The Maritime and Port Authority of Singapore (MPA) will focus on digitalisation to help companies innovate and improve productivity. 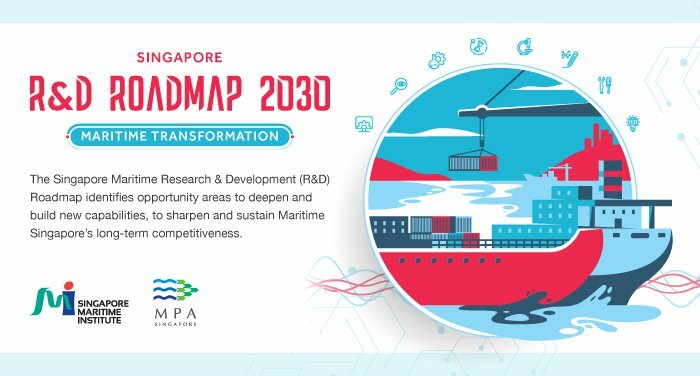 The Singapore Maritime Institute (SMI) will also present the Singapore Maritime R&D Roadmap 2030 to optimise R&D efforts and resources for greater value co-creation within the maritime industry. These were announced by Dr Lam Pin Min, Senior Minister of State, Ministry of Transport & Ministry of Health, at the 4th Singapore Maritime Technology Conference (SMTC) earlier this week. A total of $3.7 million have been set aside to assist SMEs over the next three years. IDPs for other Sea Transport sub-sectors will be introduced in due course.